"There's been an awakening. Have you felt it?" 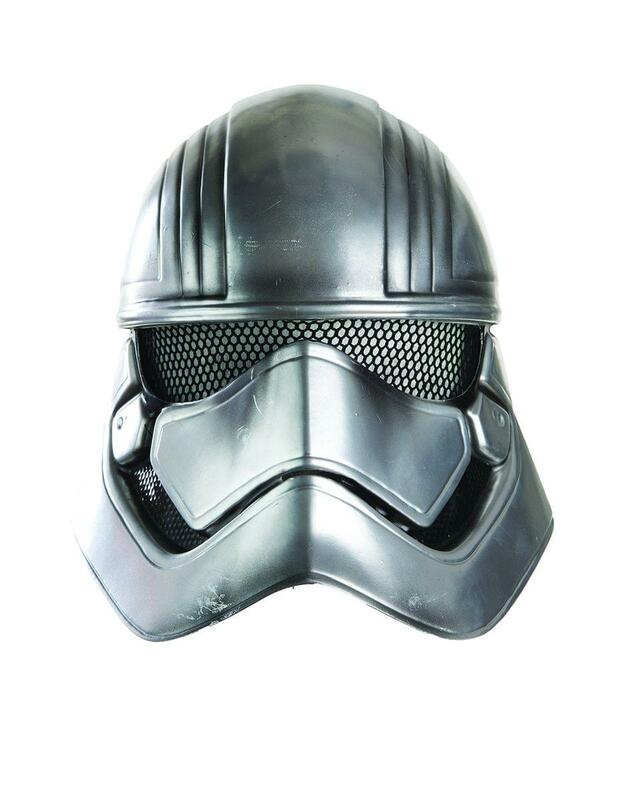 Complete your Captain Phasma costume with this officially licensed helmet costume accessory! Based on the silver mask worn by Captain Phasma, the leader of the First Order Stormtroopers in Star Wars Episode VII: The Force Awakens, this half mask accessory covers face. A great mask of one of the main characters in the revived Star Wars series of movies!